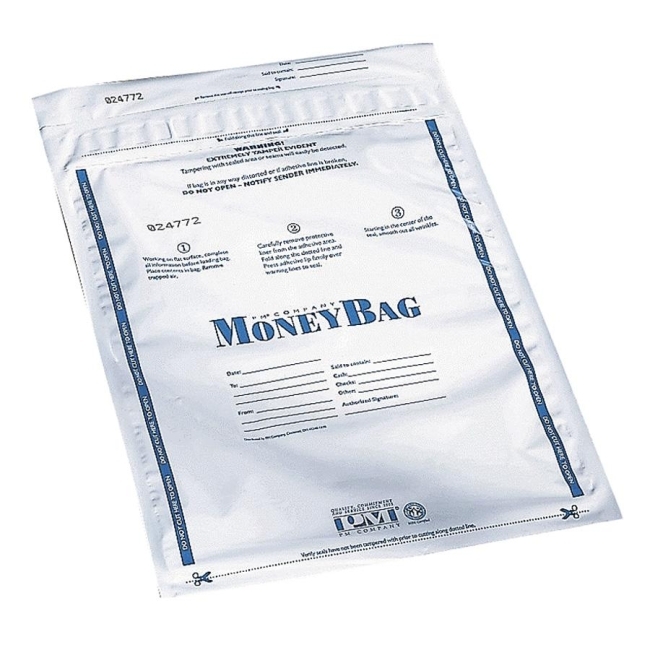 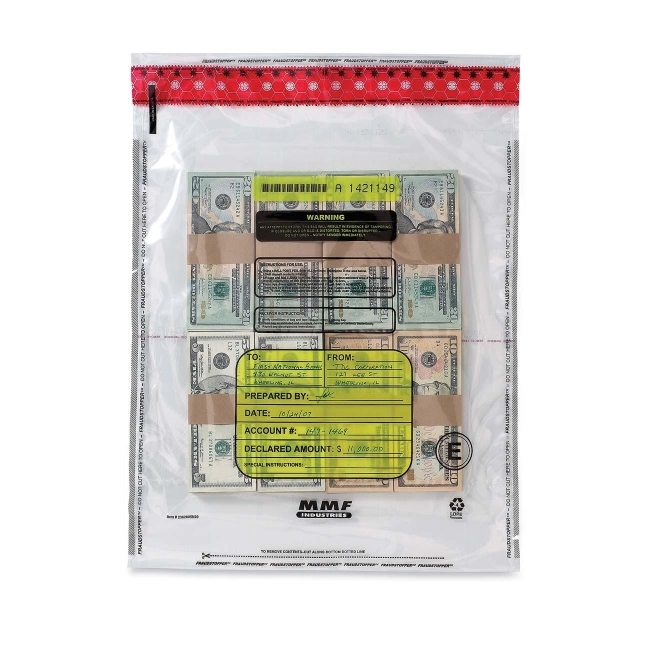 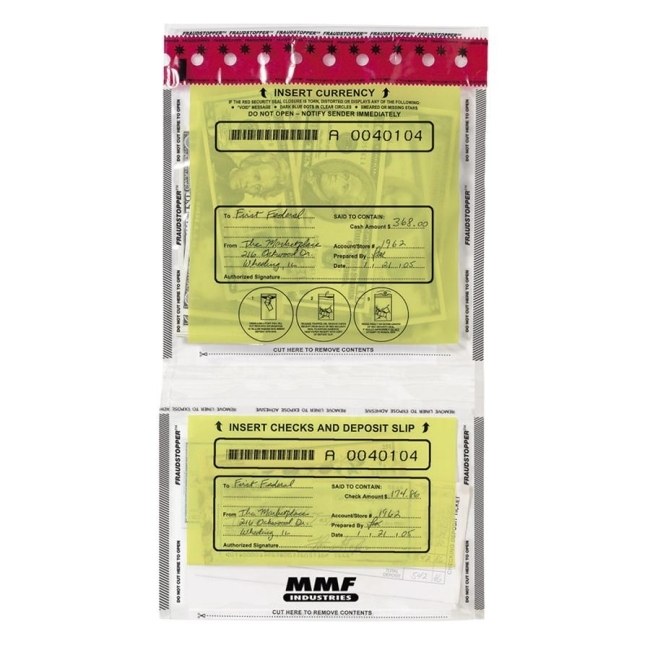 Disposable deposit bag is designed to detect tampering with contents. 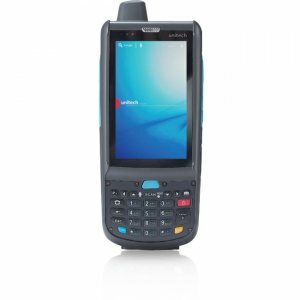 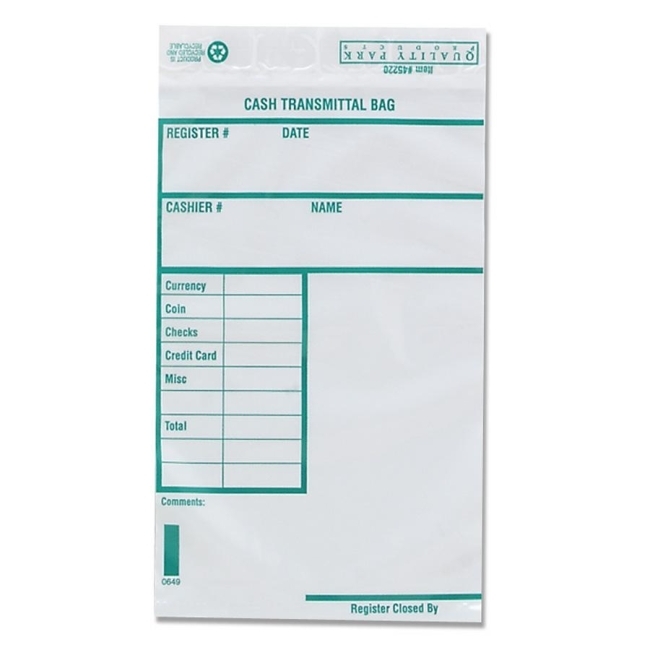 Made of durable plastic to withstand rough handling and shifting of heavy contents. 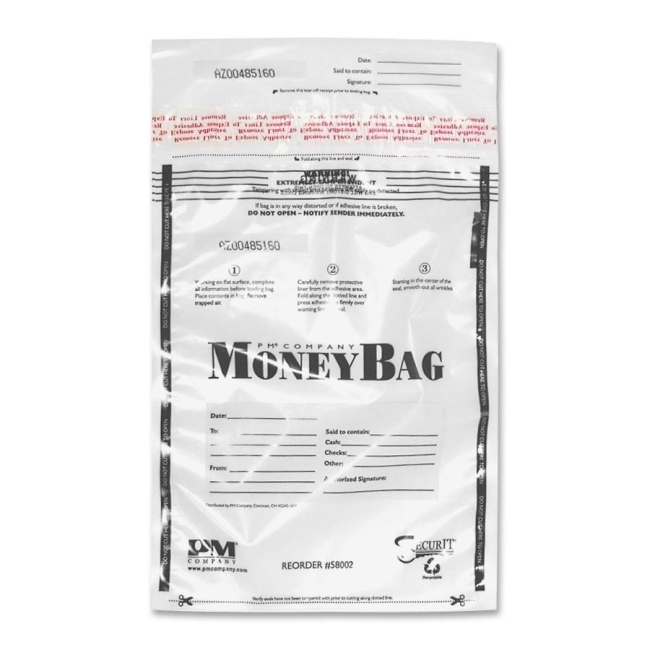 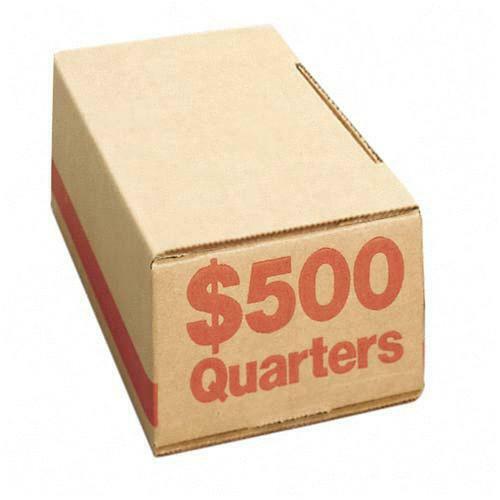 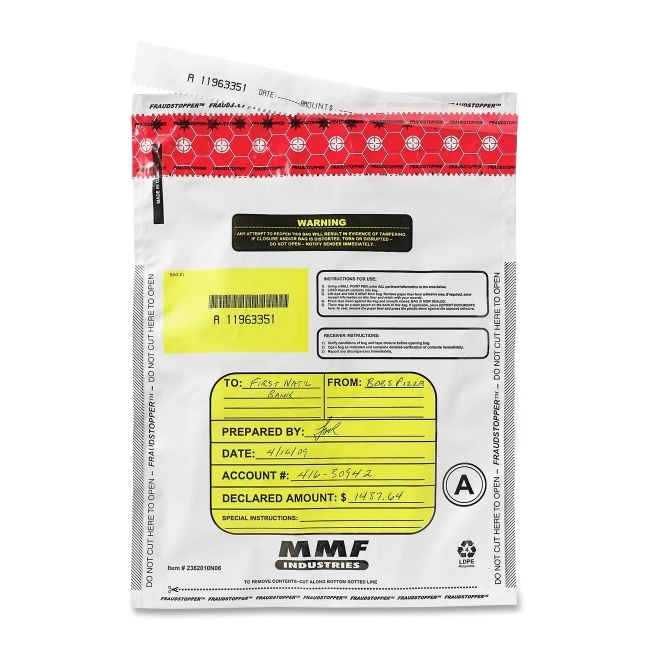 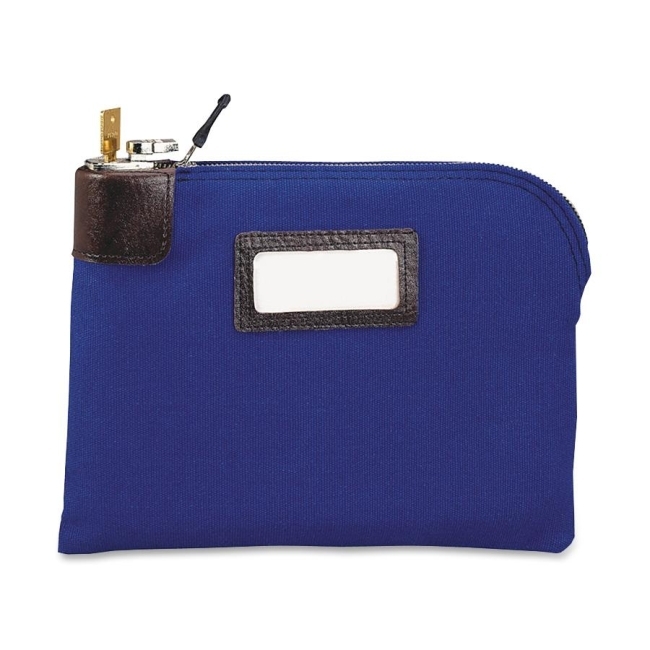 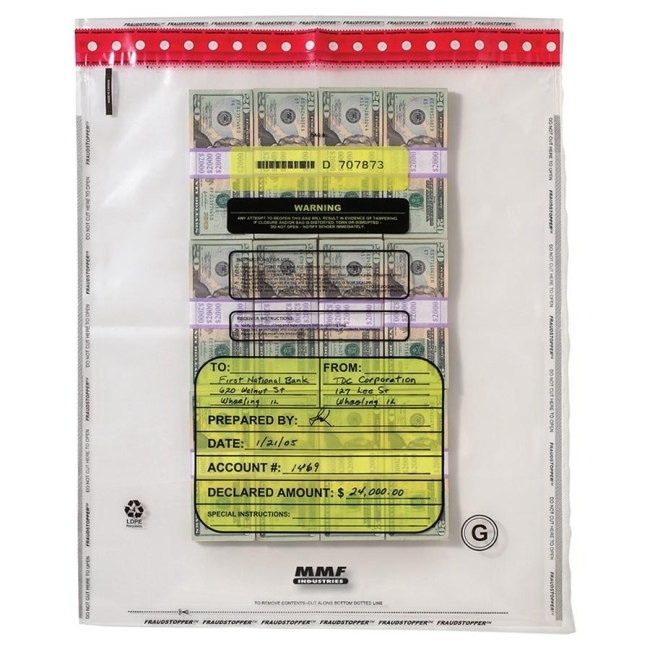 Bag meet all regular shipping requirements and are sequentially numbered for tracking.